When Our Girls Want More, More, More! « Why Should You Do a Bible Study About Friendship? 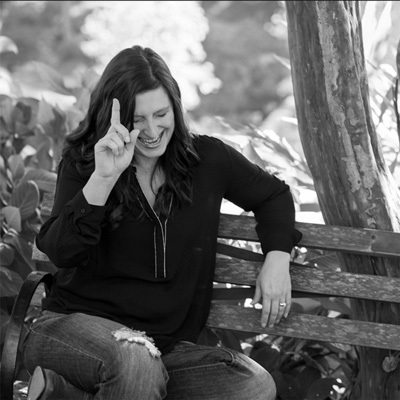 For this mom, afraid of messing up her daughter, Teri Lynne Underwood’s new book is a lifeline. Each prayer, each activity, each new way of seeing my girl with Jesus’ eyes filled me with gratitude and a hearty amen for this book! I’m so glad to welcome Teri Lynne to the blog today. “Is this all?” she said, with a bit of huff. “Well, thanks,” she said, picking up the journal and earrings I had carefully chosen for her from the plethora of vendors at the women’s conference where I had spoken over the weekend. Truth be told, I was not as much angry as I was hurt. The joy I had while selecting gifts for this girl I love had been zapped into oblivion with her three-word response. I wondered what she was expecting and what would have been enough. Maybe you’ve had a similar experience with your daughter? (Please say you have and that I’m not alone!) 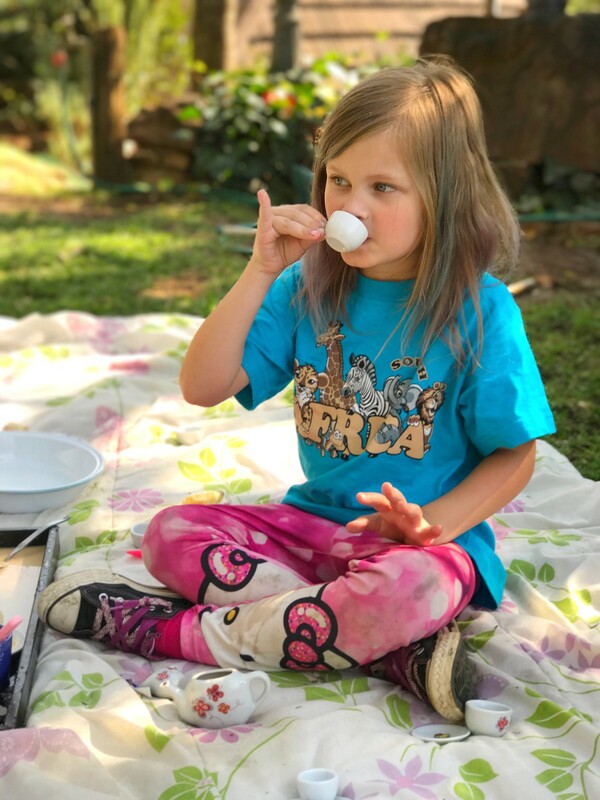 In a world where an update or new version available for everything is always available, it’s no wonder our girls (and maybe their mommas too) are rarely satisfied. And this wanting isn’t something that arrived with the twenty-first century. From that moment in the Garden when Eve realized the fruit was “good for food and delightful to look at” (Genesis 3:6), we’ve all found ourselves guided by our wants, often far more frequently than we’d care others know. But here’s the thing—we were created to want more. Fashioning us in His image, God left us with a space only He could fill. The writer of Ecclesiastes said it this way, “He has also put eternity in their hearts” (Ecclesiastes 3:11). While I can fathom the full meaning of that verse, I know it’s true. I see it in my life, in my daughter’s life, and in the lives of everyone else I know. There is a longing inside us for something beyond what we can see and experience in this life. As a mom, how do I guide my daughter to understand this truth: we were made for more and the more we were made for is found only in Christ. My seventeen-plus years of raising a girl have shown me the only way for her (or any of us) to find the more we’re after is to believe what God has said is true. One of our greatest intentions as parents must be helping our children believe, even when they don’t understand, that they are made in the image of God. It’s a game changer! Why? Because believing what God says about us is one of the most powerful ways we reject the lies of the world around us and walk in the abundant life Christ has promised. This isn’t a one and done discussion, it’s an ongoing conversation. We remind them they are precious and beloved, set apart, and called to new life in Christ. And as we do, we guide them to the truth that will enable them to reject the world’s notions of identity and value found in numbers of Instagram likes, Twitter follows, and SnapChat streaks. And the most honest way we can point them to Jesus as the more they’re after is by our example of focusing on Him ourselves. Because deep inside each of us, we know this life can’t be all there is— the “more” our girls long to find and experience is only found in relationship with Him. Praying for our girls to know their identity in Christ is just one of the important topics covered in Teri Lynne Underwood’s new book, Praying for Girls: Asking God for the Things They Need Most. Teri Lynne is a pastor’s wife, ministry speaker, and Bible teacher. 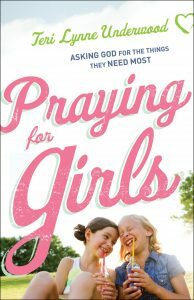 As the founder of PrayersforGirls.com, Teri Lynne is a cheerleader for girl moms and the author of Praying for Girls: Asking God for the Things They Need Most. She is a trusted guide for girl moms as we navigate this journey and I’m so grateful for her ministry.